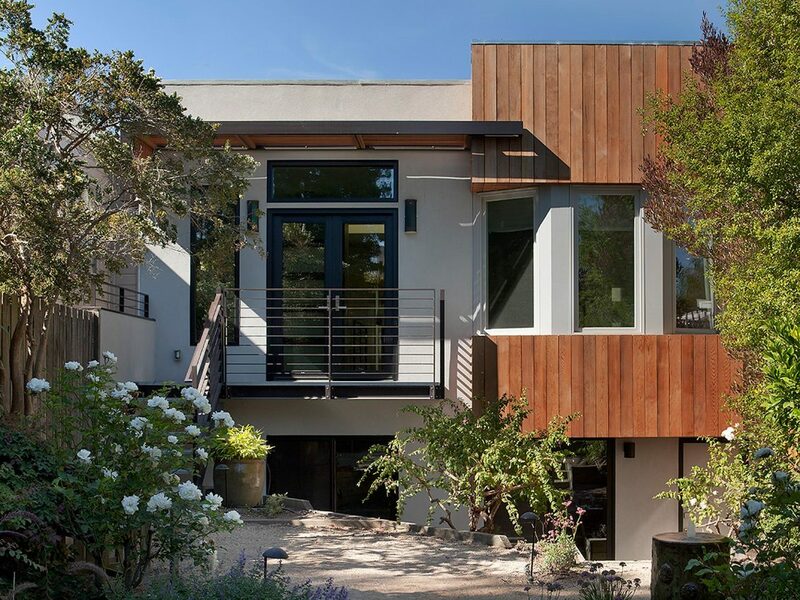 This renovation of a single family residence in Noe Valley is completely within the existing envelope, expanding the space by excavating down to create a livable lower level. Redesign of the rear façade was also part of the project, providing a solar shade and contemporary approach to the aesthetic. 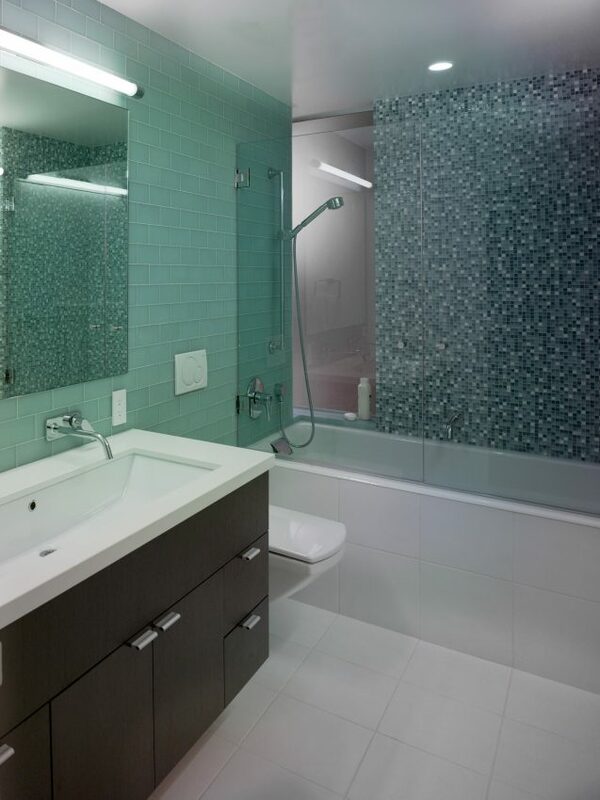 The project was an opportunity to provide for the needs of a growing family and open the interior space. 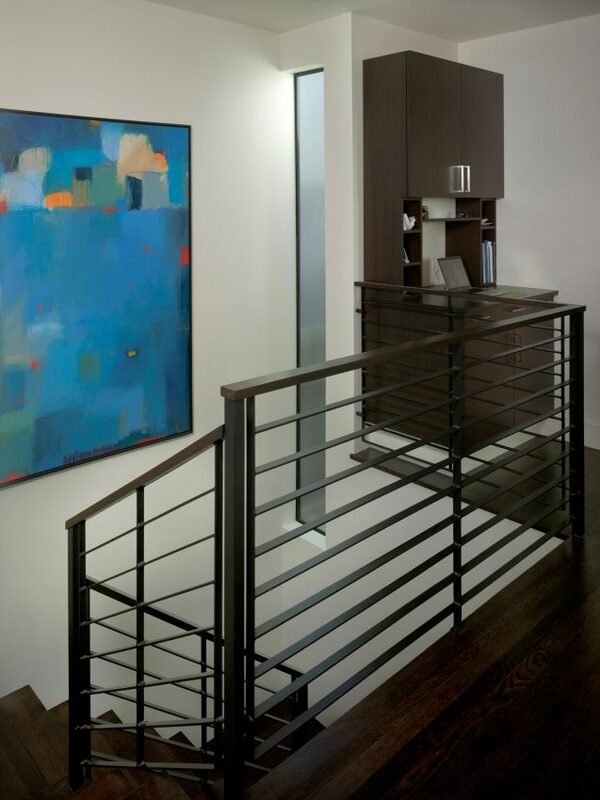 It was important to have a seamless connection between existing and new which is achieved with a central stairway that is skylit to bring natural light into the middle of the home and down to the lower level. 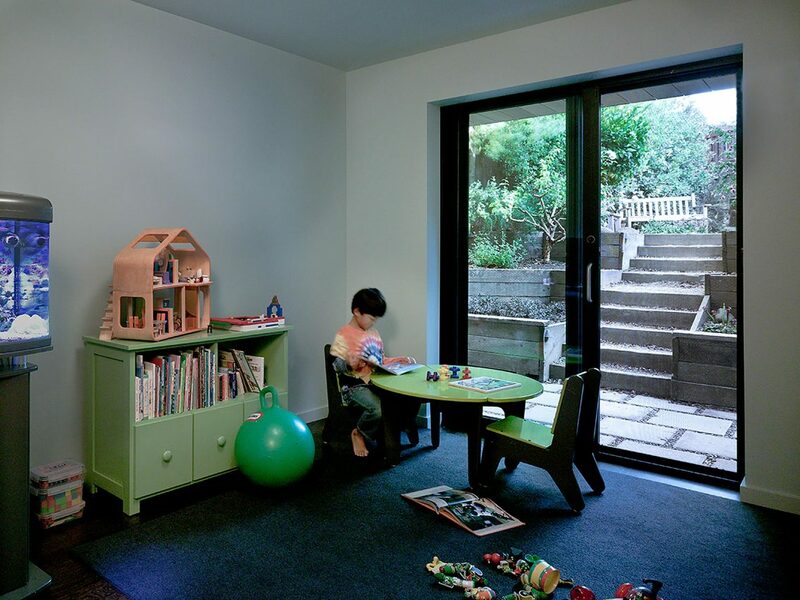 A multi-purpose room was created off the central hallway providing views and access to the sun-filled garden. Two bedrooms and a bath were added at the lower level with direct access to the garden as well.